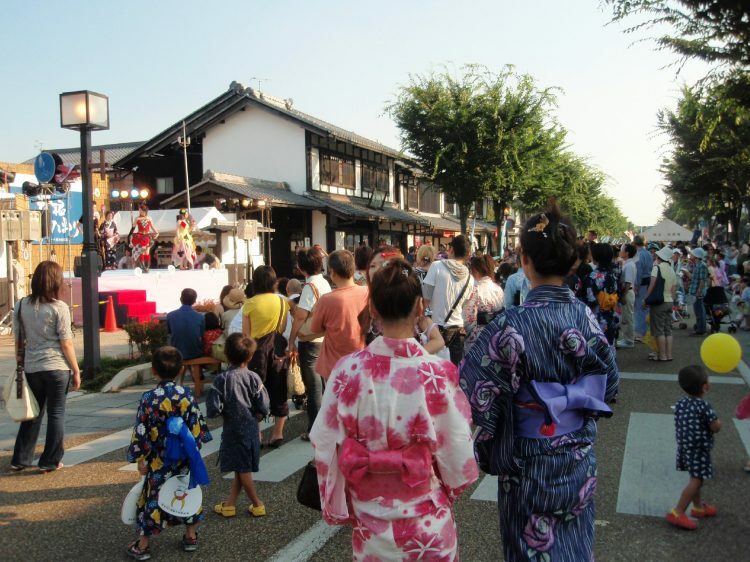 Hikone's Yukata (summer cotton kimono) Festival is held on Hikone's Yume Kyobashi Castle Road, a street re-created in the style of the 18th century that's a delightful mix of old and new. 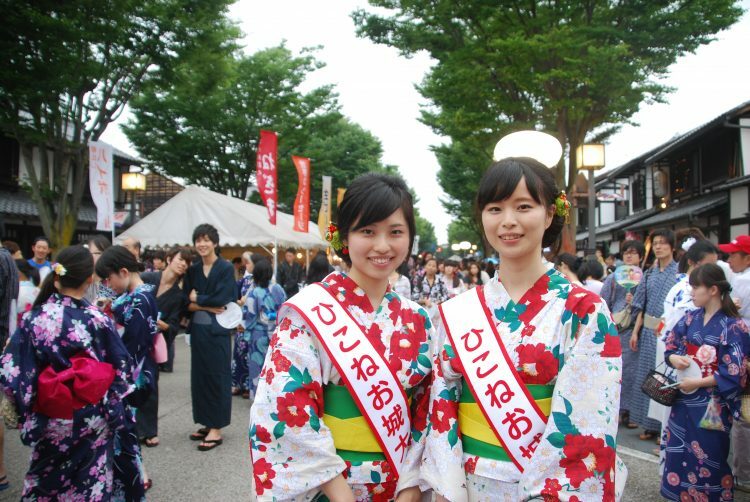 Put on your yukata, and come for a walk down the street here. 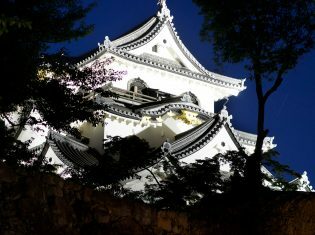 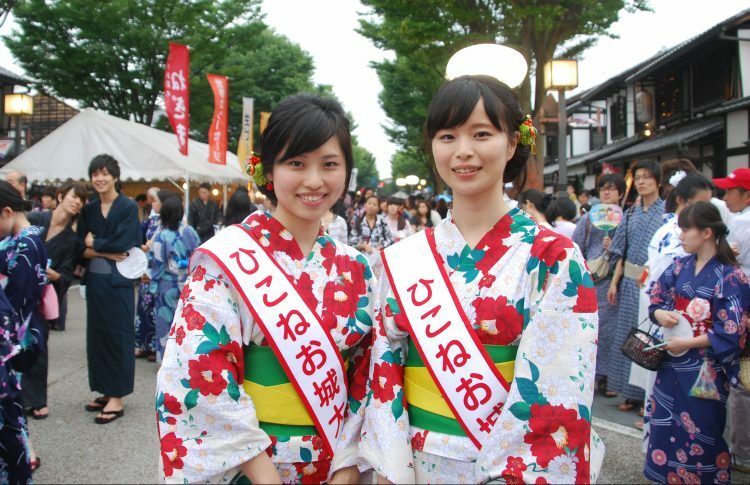 The Hikone Castle Ambassadors are also slated to make an appearance in yukata. 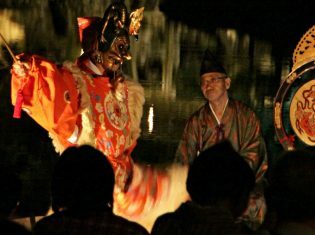 Amidst the nostalgic spirit of the festival, enjoy the excitement of stage events and bustling festival stalls. 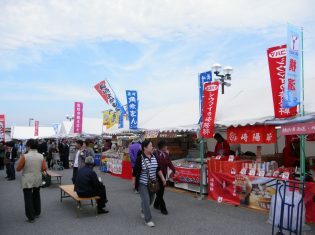 Festival attendees dressed in yukata are also eligible to enter a raffle for some wonderful prizes!